Israeli ambassador to become first diplomat from the country to address students at the School of Oriental and African Studies in more than a decade. 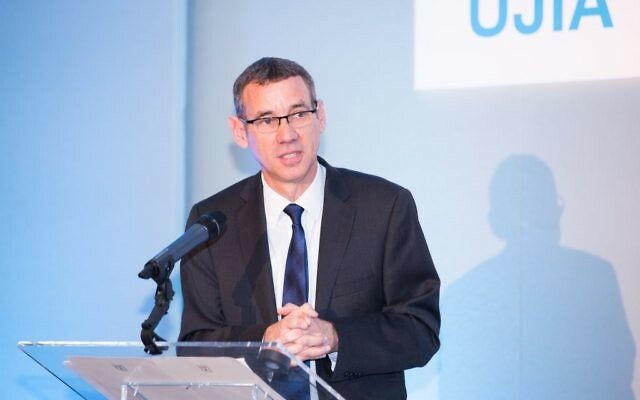 Mark Regev will next week become the first Israeli diplomat to address students at the School of Oriental and African Studies in more than a decade – despite protests at the historic visit. 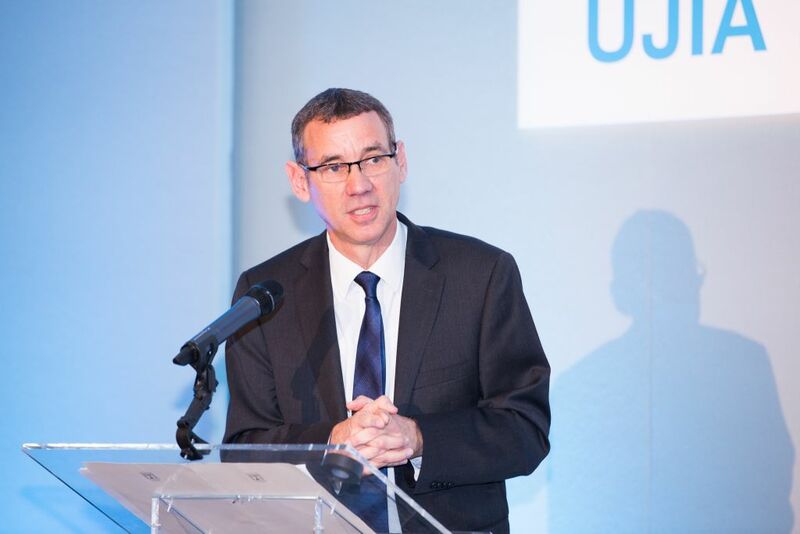 The ambassador was invited by the UN Society and the Jewish Society, a year after anti-Israel graffiti was daubed on the campus following his meeting with the university’s vice-chancellor within days of taking up the post. The university’s Palestine Society, Herb Society, Decolonising Our Minds Society and Origamill Society have asigned a statement protesting which they say “flies in the face” of the Students’ Union backing for the boycott campaign. Suggesting “armed embassy personnel” would accompany the ambassador, they go on to suggest many students “fear for their safety with Israeli security personnel roaming our campus. Palestinian staff and students would be subject to the same questioning and searching they suffered living under military occupation in Palestine should they attend a public event.” They also claim that more than than 100 academic staff have signed a statement against Regev’s presence. The university has distanced itself from the event, stressing the first talk by any Israeli diplomat since 2005 will take place under the auspices of the students’ union. But the university’s registrar Paula Sanderson pledged that it was in contact with the Union and the societies involved to ensure “the event can take place safely”. 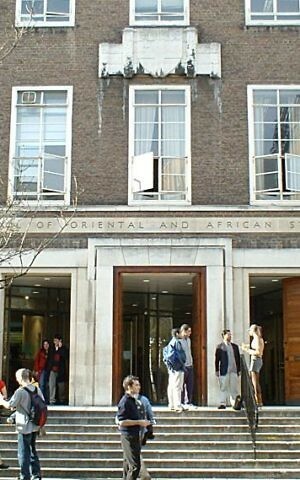 In a message to all SOAS staff, she said: “We appreciate that many in the staff and student community disagree with the decision of the student societies to invite Ambassador Regev and that is a complex and difficult issue for the Students’ Union as they try to balance the interests of all students at SOAS. The statement from the 32 student societies calls for supporters to join ‘Apartheid off Campus’ day next Thursday, ahead of the talk that evening. 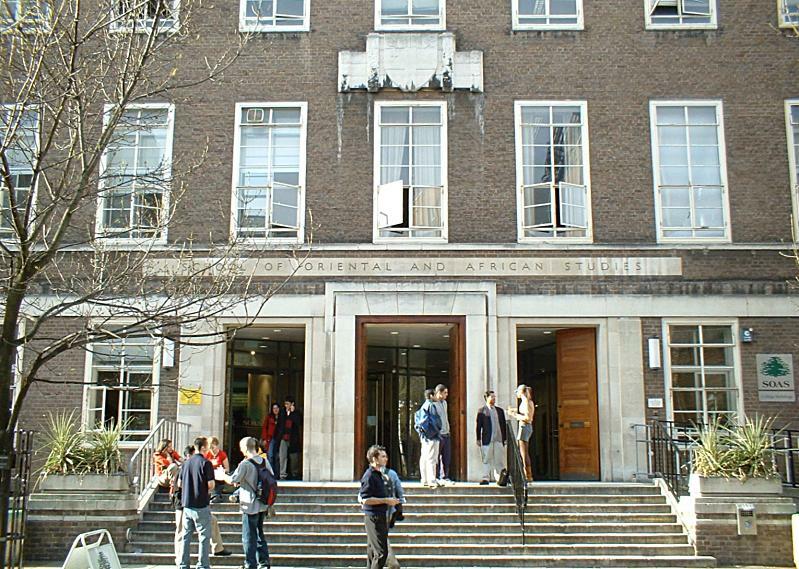 SOAS has previously rejected adopting the International Holocaust Remembrance Alliance definition of anti-Semitism.